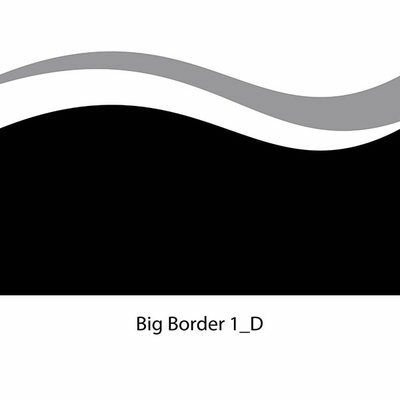 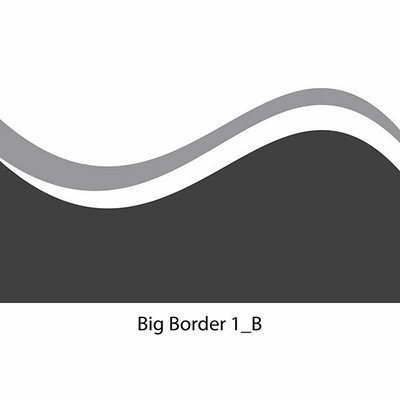 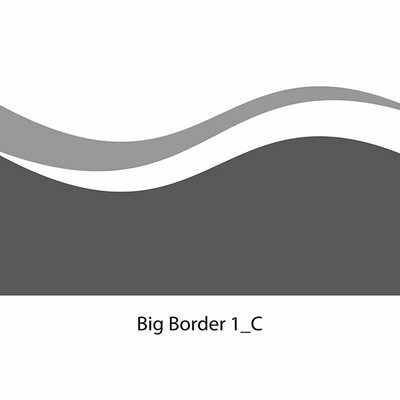 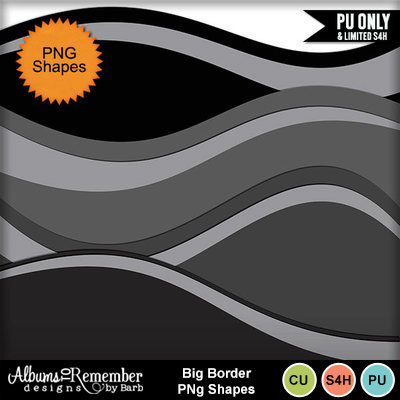 Add some large borders to your page with these Big Border PNG Shapes. 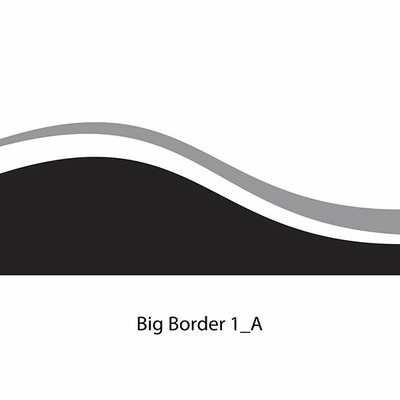 Included is a line to match the border to add as a 2nd layer on top or below. 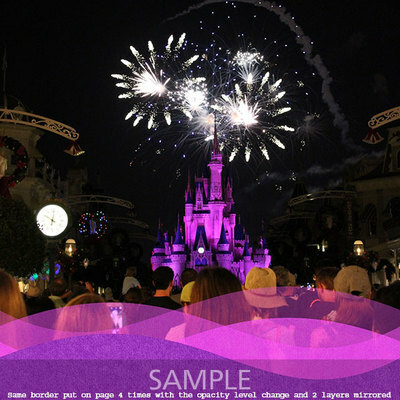 Play around to see all the different looks you can get.